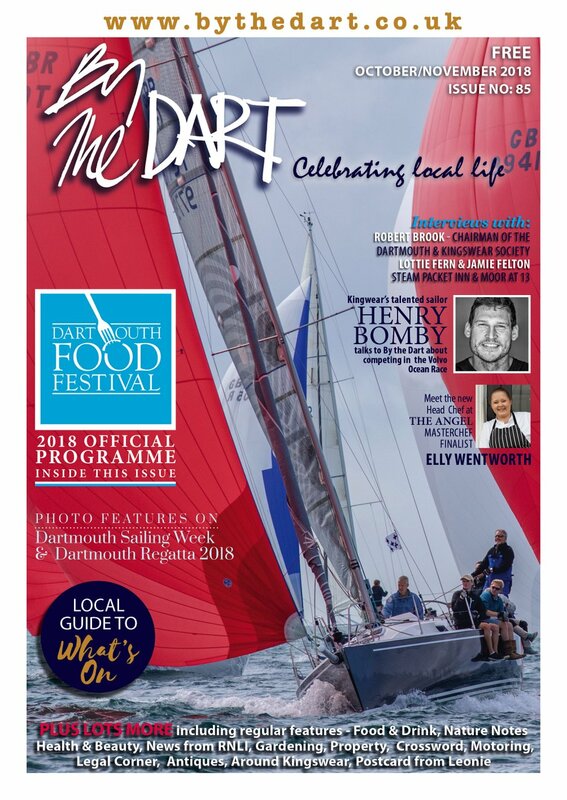 This year’s Dartmouth Food Festival will be full to the brim with demonstrations, events, talks, tastings, hands-on workshops and over 100 fabulous food and drink producers. Named by the Guardian as one of the country’s top 10 food festivals, we’ll be tasting, cooking, shopping, chopping and celebrating the best of Dartmouth and the South West. • Mitch Tonks of the Seahorse is ourfood champion. • Susy Atkins, wine writer and TV presenter, leads the wine events. • Lucy Siegle, journalist and TV presenter, will be heading up the Eat your Words sessions – our series of talks from food authors and experts. The festival shows off all the town with markets along the South Embankment and in the Old Market Square, talks in the Flavel Church, events in the Flavel Centre, demonstrations and workshops in Royal Avenue Gardens and tastings and dinners in the town’s restaurants, delis and cafés. Local chefs and producers will be busy – there’s a great series of chefs coming to cook at the Seahorse; dinners at Browns Hotel; tastings at Dart to Mouth deli, Smith Street Deli and The Deli at Dartmouth; fish filleting expertise from Dartmouth fishmonger Mark Lobb; wine tastings from Sharpham Vineyard; the Ship Inn in Kingswear will be hosting the Food Festival’s beer festival; and the Dolphin pub will be creating another Food Festival beer. This year our visiting chefs, writers and experts include Richard Bertinet, Gizzi Erskine, Richard Corrigan, Mark Hix, Jennifer McLaggan, James and Rosie Ramsden, Richard Hunt, Orlando Murrin and Fiona Beckett amongst others. So if you have a culinary query that needs an answer, the experts are in town. Fancy getting creative? Our Signature Dish competition is back. Bring your fruitiest jam, your meatiest pasty and your show-stopper of a cake and see if you can beat off the competition. The annual food festival quiz will be held at Café Alf Resco on Wednesday 22nd October. The price includes one of Alf’s fabulous rustic suppers and the chance to pit your wits against some tricky and not so tricky questions to become Dartmouth’s annual food quiz champion. Book your tickets in advance from Food Festival secretary Helen at office@dartmouthfoodfestival.com Be quick – it’s always a sell-out. We have another great series of wine tastings with experts including Susy Atkins, Fiona Beckett, Liam Steevenson and Tim McLaughlin Green. Our hands-on workshops were so popular last year we’ve added extra and you’ll be able to practise your knife skills, steak cooking, fish filleting, pizza throwing, cake decorating and much else besides. There’ll be workshops for kids and adults so everyone can get involved. Also returning is our Omelette Olympics after last year’s increasingly competitive egg cracking. We’ll be using Fountain Violet eggs from Kingswear and the RGC kitchen to find the fastest omelette maker in town. Eat Your Words, our series of short talks and tastings, will be right in the centre of the festival in the Flavel Church. Our chef demonstration marquee will be in Royal Avenue Gardens with chefs from the town and beyond sharing the cooking tips and skills. New for this year is our Instagram competition – take a photo during the festival on your phone and Instagram it to us to enter. Our panel of experts will be judging the best. Also new is our recipe washing line – bring your favourite recipe using local ingredients and pin it up – we’ll be collecting them all and sharing the best after the festival. 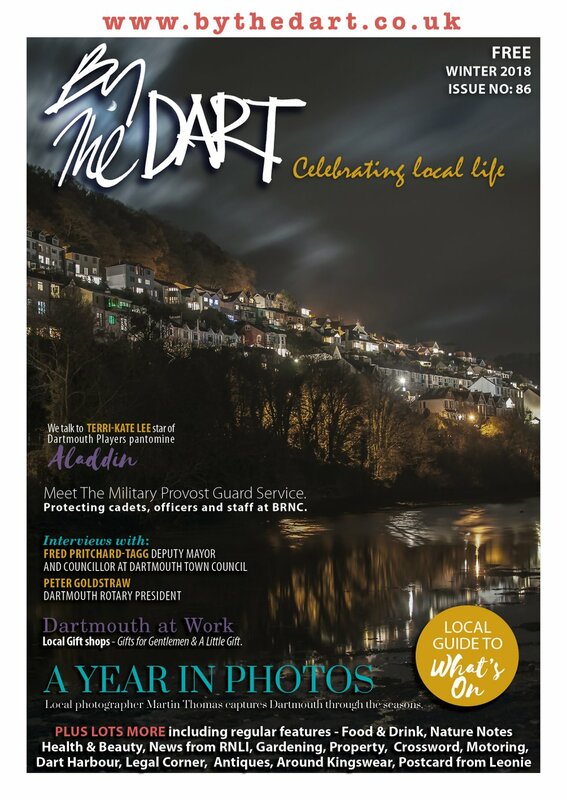 You can discover the foodie history of the River Dart as well as the town’s herb gardens and orchards. Our new Food Festival art group will be running workshops on creating a perfect still-life painting. As ever, we have a huge team of volunteers making sure everything happens. Many of them have been helping out for several years as they enjoy it so much. So, if you fancy joining us for a few hours or longer, do contact us. 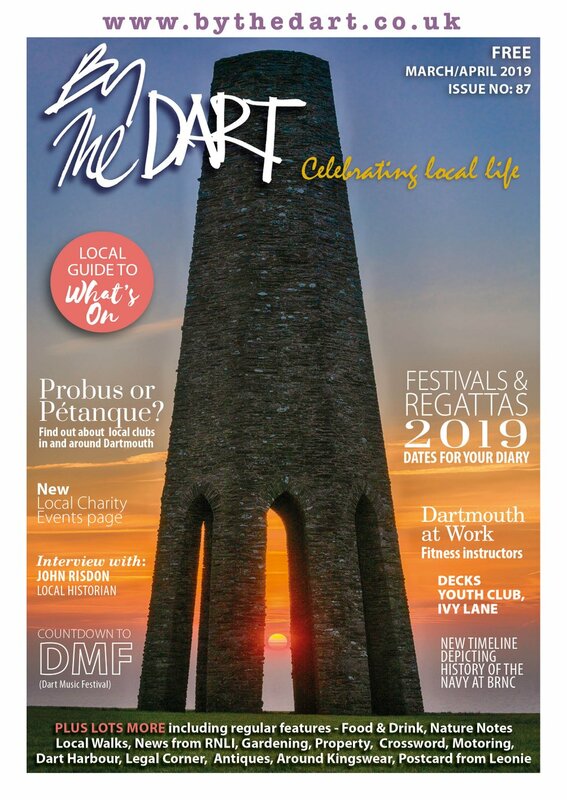 The Dartmouth Food Festival’s new website is up and running so take a look for lots more information about events, workshops, producers, competitions and talks – www.discoverdartmouth.com You can also follow us on our Facebook page and Twitter feed. We look forward to seeing you at the Food Festival in October – not long to go now!